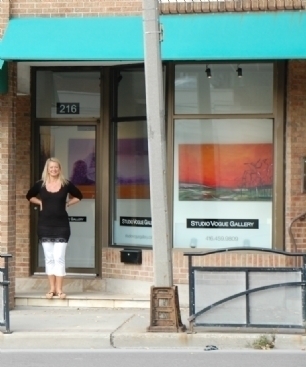 CONTACT DETAILS for USA and CANADA: Contact Studio Vogue Gallery, Toronto. www.studiovoguegallery.com for more information. 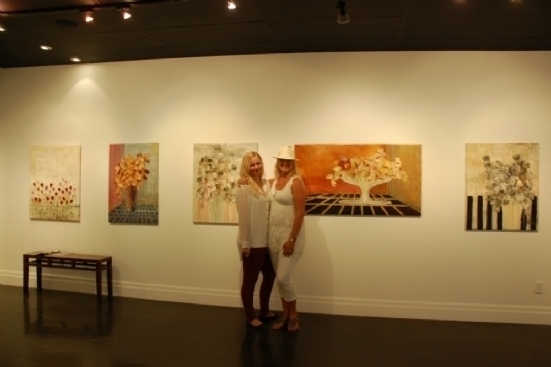 OCTOBER 3 to 24, 2012: ESSAYS IN COMPOSITION at Studio Vogue Gallery, Toronto... 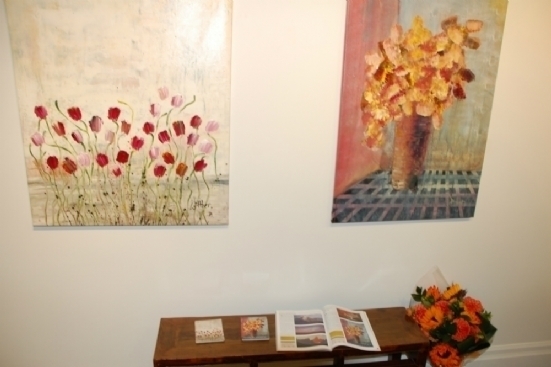 Reception Thursday oct. 4, 6-8 pm. I’m born in 1963, in Denmark. My first exhibition was in 1995 and in 2002 opened my own Art Gallery called ”Walther”. Participated in several workgroups and art lessons at different Art Schools and at other artist in Denmark (during the past 15 years). Today I also teach at an Art High School – and in my own Gallery. At art galleries, hotels and art organisations all over Denmark. Participated in the 2007 Cowparade Copenhagen. I have also illustrated covers for brochures and books. 2009 partipate at the Biennale dell’Arte Contemporanea di Firenze. The universe of fantasies, and feelings from my everyday life as well as colours, atmosphere and impressions from trips to Africa, Hawaii, Europe, Iceland and Bali. Work mostly with acrylic paint on canvas sometimes with graphic elements and I prefer strong colours. My paintings are naive or abstract, however often with recognizable elements. 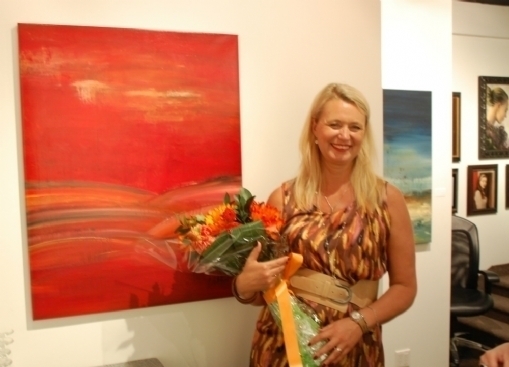 My paintings express the feeling of the moment and not the event itself. I seek a happy and optimistic expression. See the editorial from ART COLLECTOR MAGAZINE - september issue.